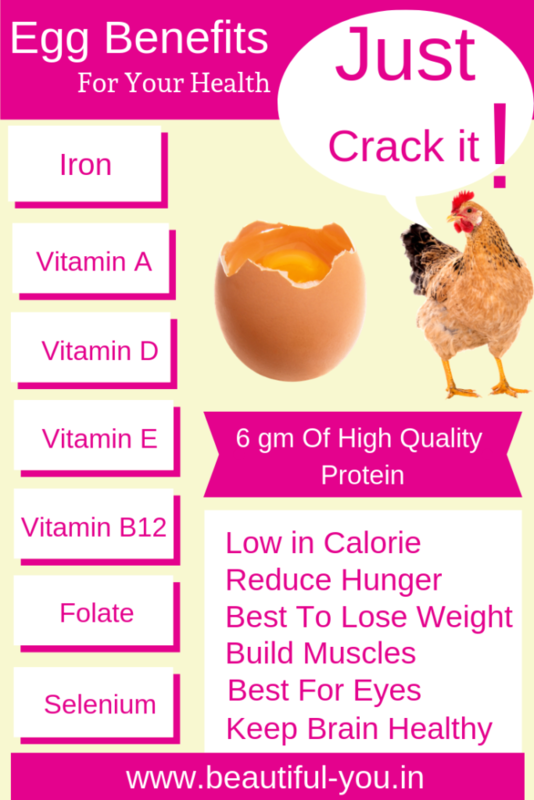 Eggs are the rich source of natural protein and can be proved very effective food to lose weight fast. Some of you may not be agree with me on this. But you will be surprised to know that eggs are very effective weight loss food. Eggs are rich source of essential proteins, vitamins and minerals which helps to increase the metabolic rate of our body. 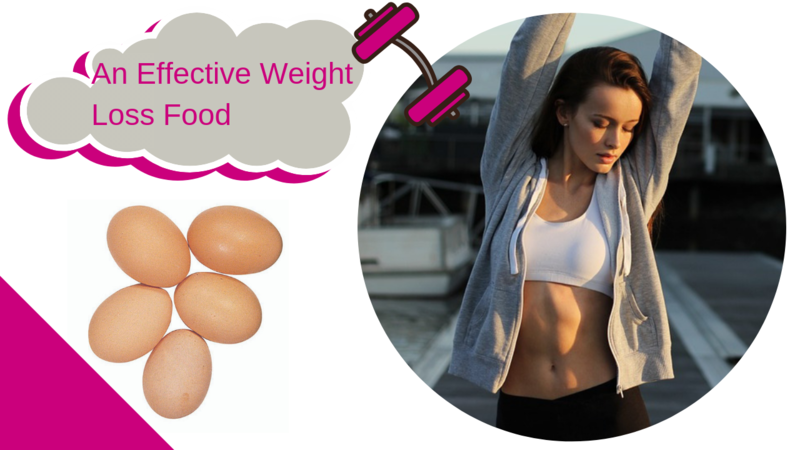 So just read This useful post and you are going to add eggs in your weight loss diet. Ginger Tea Benefits: Why Should You Drink It Daily? It is highly nutritional food to eat. A large egg contains 75 gm of calories. It has 6 gm high quality of proteins. This protein, found in eggs, is absorb-able inside our body easily. Eggs are very useful to strengthten our muscles, promotes healthy and glowing skin, keeps our hair and scalp healthy, repair our organs and other body tissues. Can eating egg make you fat? I also have a doubt on this as I have been told by my friends that eggs can make you fatty. But what I found after research that eggs are very effective to lose weight. So just check these points. If you want to reduce fat then you must lower the calorie intake. A large egg has 75 gm of calories and has high nutritional values. But you should not fry or add any extra oil and spices to egg as it will increase calorie and you may gain weight. So you must eat boiled eggs only to reduce the weight. Extra and unnecessary eating, results in weight gain. But eggs are such a food which reduces hunger hormones in the body and you stop extra eating. As eggs are the rich source of high quality protein so it makes you feel that you are full. If you take boiled egg in the morning it will keep you full whole the day and by the time your calorie intake is low. Metabolism plays a vital role in making you slim and fit. As we age, metabolic rate of our body lowers. This means there is a reduce rate of calorie consumption by our body, extra calories remained in the body, converts into fat and you gain weight. It has been proved in so many studies that when you eat eggs, it increases metabolic rate of your body and you burn more fat. Whenever you take egg make sure that it should be fresh. But from outside you can not identify. 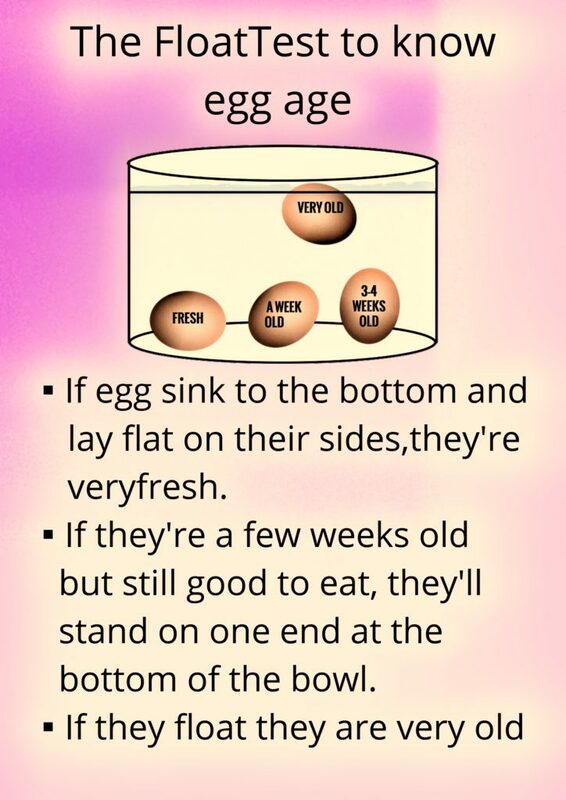 So here is a beautiful infographic to find wheather an egg is fresh or not. So just check this and if you like please share it. It has been proved in so many scientific studies that to reduce weight one must add eggs in his breakfast. This way you will eat less food whole the day intern it will lower your calorie intake. You can eat egg in different ways like baked, boiled, omelet, scrambled, and poached but it is suggested that you must eat boiled egg to lose weight fast. When you eat fried eggs or with butter, it will add around 50 more calories to the food. Now it is not a food which can reduce your weight. You can eat duck egg or chicken egg both are benefitial for you health and both are perfect weight loss food. 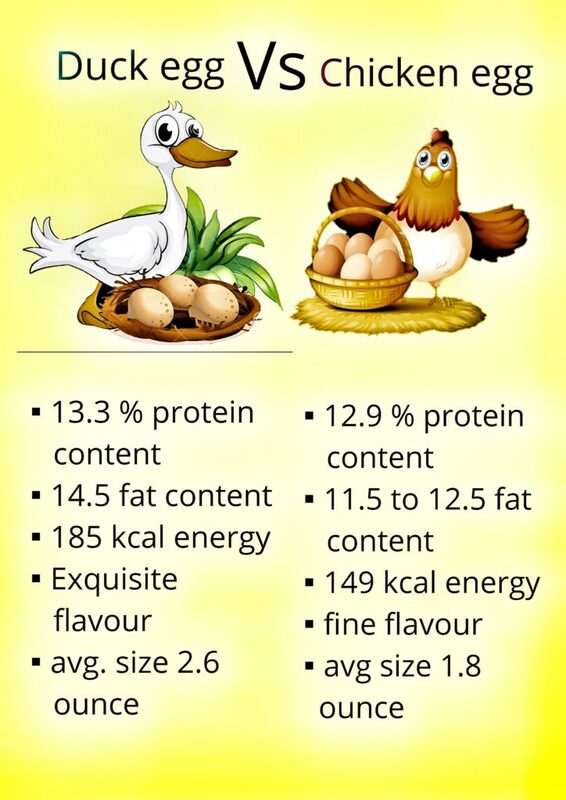 So check this beautiful infographic also to know the nutrition values of duck egg and checken egg. Hope this is useful information for you and if you think so please write me in the comment box. If you know more weight loss food please share them with me.Check my YouTube channel “Beautiful You” for more useful tips and tricks to lose weight fast.